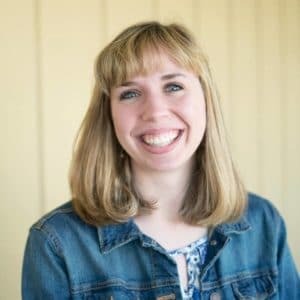 Women are more professional than ever in today’s day and age. We have broken barriers and climbed those ladders. But being so professional means we need to look the part. Not only are you working hard, you want to look good doing it. That calls for the best business hairstyles for women everywhere. That also means we need options for all lengths and hair types! There is no “one size fits all” hairstyle. Every woman is unique and needs to shine. I know when it even just comes to a job interview, I want to look my best. That will call for an hour on Pinterest the night before plotting my hairstyle. What is acceptable? Where is the line between trendy and too much? So I’m here to give you all the details. The world is changing and so many more hairstyles and cuts are acceptable. 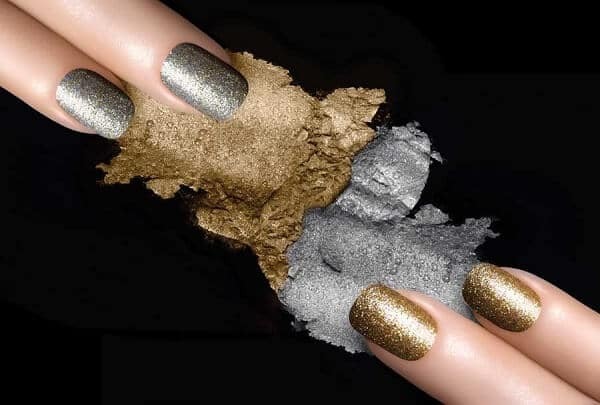 While colored hair isn’t always smiled upon, rose gold and silver have made their way to the top of the list. Not to mention edgy hairstyles. You don’t have to throw in a low ponytail and wear slacks every time you go into the office. It’s time to determine what your next professional hairstyle is and mix it up a bit! Whether you’re looking for business hairstyles for long hair or medium length hair, buns are easy and classic. Depending on how short your hair is, they may not be an option for you. But you could always throw the top half in a bun and rock that. But I should mention that it’s better to go with a classier style bun as a business woman hairstyle. 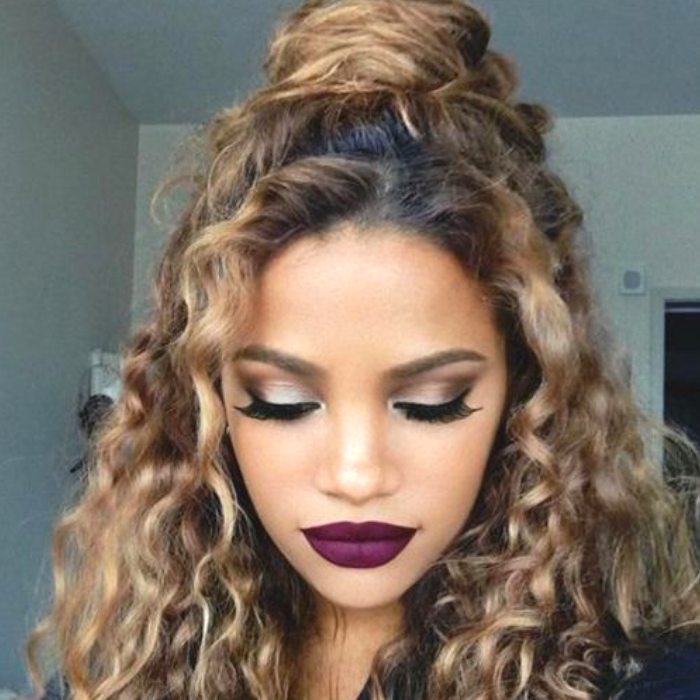 Messy buns are acceptable if you have curly hair or it’s done tastefully. Such as when you loosen the bun up by tugging on it to make it look loose and natural. But it needs to look like you did it on purpose and not like you rolled out of bed and knotted your hair on top of your head. If you choose a bun hairstyle, you could also consider adding some accent braids. By adding a little extra style to your hairdo it will still look professional but will have a cute style. If you think you will be going with a bun hairstyle most of the time you could consider adding bangs. They will frame your face. Plus, it’s an easy hairstyle to pull off. Ponytails aren’t just for working out. If you need an easy style, this might be the perfect option for you! Not only is it easy, but it can be mixed up in any way you want! If you have bangs it’s already going to have a cute flare and frame your face. But you could tease your hair to give a little volume on top. 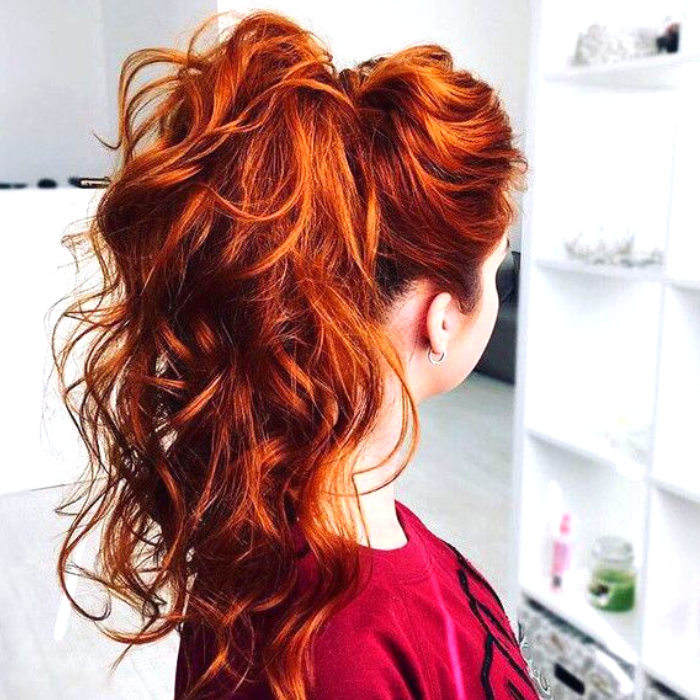 You could also curl the ponytail if you don’t like a sleek style as much. That is a great option if you have thinner hair. It will add a little volume to a sometimes boring hairstyle. It will also make you look like you carefully spent an hour in the bathroom that morning perfecting your look. When in all reality you could throw in some rollers the night before or spend a few minutes with the curling iron! You might think I’m just talking about a french braid. But there are so many different ways you could go with a braid. 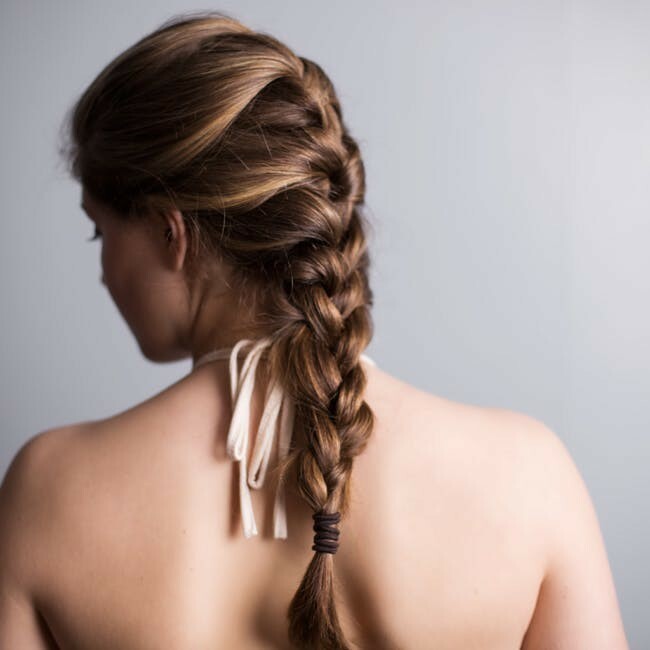 A universal style is braiding back the front of your hair. That way you can leave your hair down and still get it out of your way. 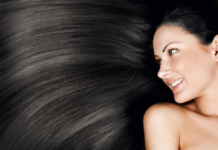 The best part is the fact that this is a universal style for all nearly all hair lengths. You could also consider inverse braids, braided updos or even a braided headband style. It just takes a little bit of creativity and practice to get comfortable doing these styles quickly. They were always a favorite of mine when I was working a food service job. That way we didn’t need to worry as much about hair nets because the hair was already secure. A french braid was perfect with a hat. Obviously, that wasn’t the most professional job. But it just goes to show this is a universal option. Just because you’re looking for business hairstyles for women, doesn’t mean you can’t go as short as you want. A pixie cut is always edgy and is considered one of the trendy haircuts for women, even though it’s been around forever now! It’s also easier to manage in the morning and doesn’t take too long to style. That makes it the perfect business casual hairstyle. A bob is another classic style in business hairstyles. You could also try a short bob or a long bob. I would say the long bob it more flattering for most face shapes. The short bob may make your face look round. So that’s fine if you have a really slender face. But if you have a round or heart-shaped face, you might not like the short bob as much as you were hoping. I have medium length hair a majority of the time and I can manage most hairstyles I also do with long hair. It might not be as full and satisfying, but it looks spectacular either way. So consider cute updos or low buns with this length. 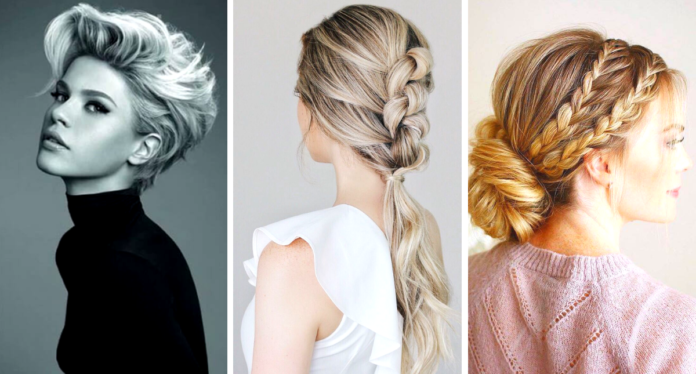 If you’re looking for the perfect business hairstyles for medium hair, the French twist might be exactly what you’re looking for! Leaving your hair down and styling it a little is super cute too. No need for too much fuss all the time. You could also consider leaving half down and pinning half of it back. 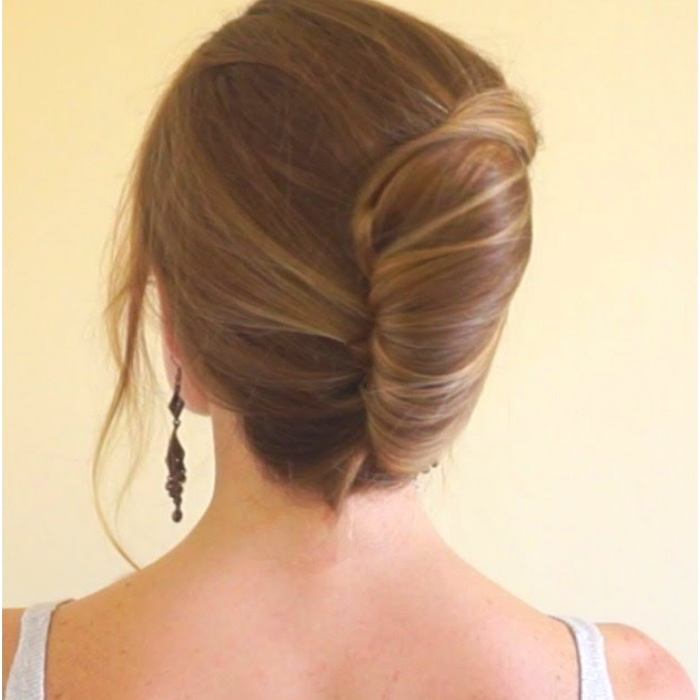 It’s a cute style and it’s one of the easy business hairstyles you could pull off on the fly. 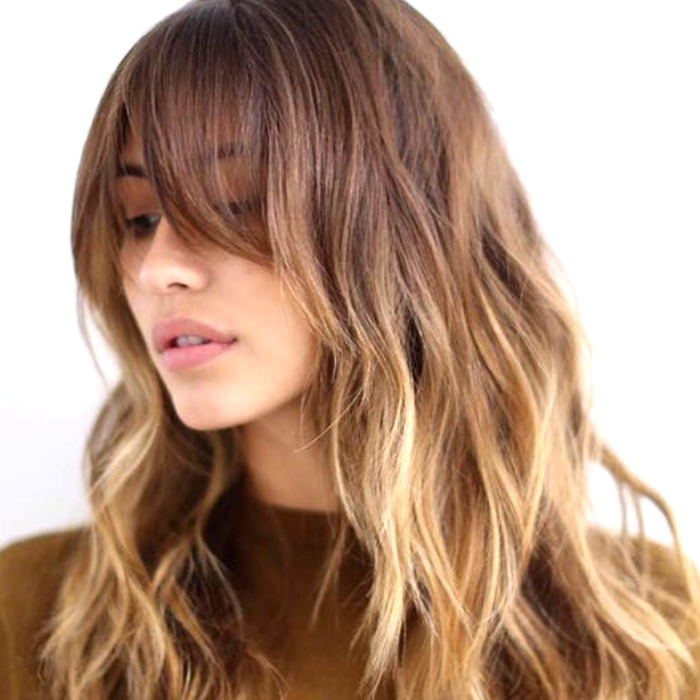 There are plenty of cute styles you can easily pull off with a blow-dryer and a round brush. You could braid the front of your hair back. 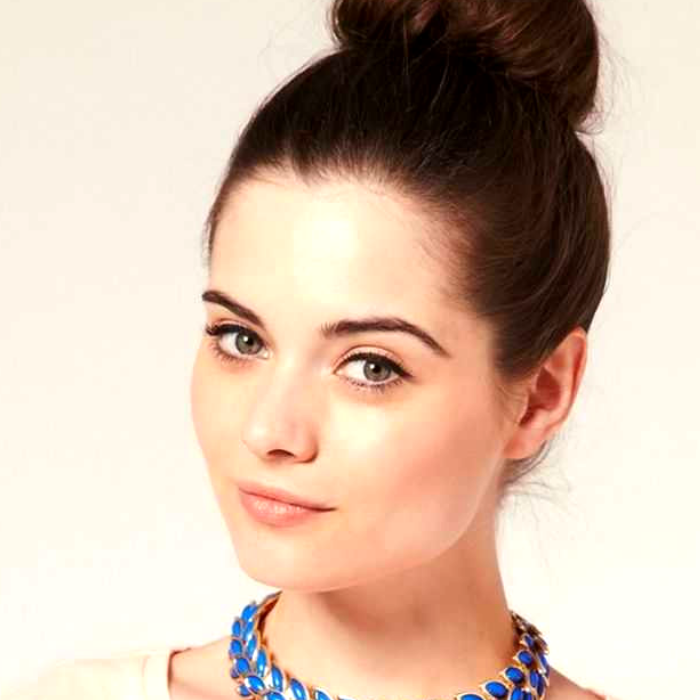 Put the top of your hair back in a tasteful bun for a business casual hairstyle for curly hair. 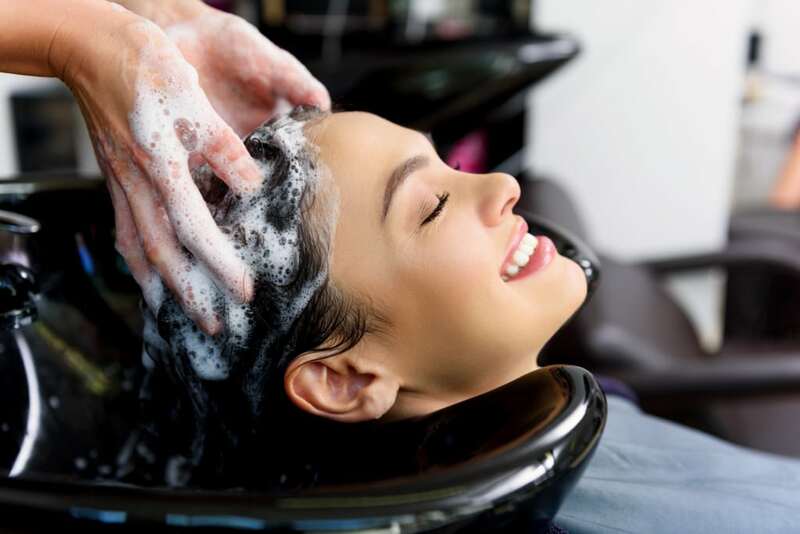 And for some, one trip to the salon will have you set for some time! Just because you have natural hair doesn’t mean you need to keep it toned down. Business hairstyles aren’t just about being sleek and tied back. 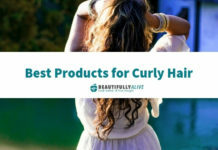 You can embrace your curls for a wild and carefree style! But if you want your hair out of your way while you’re working. 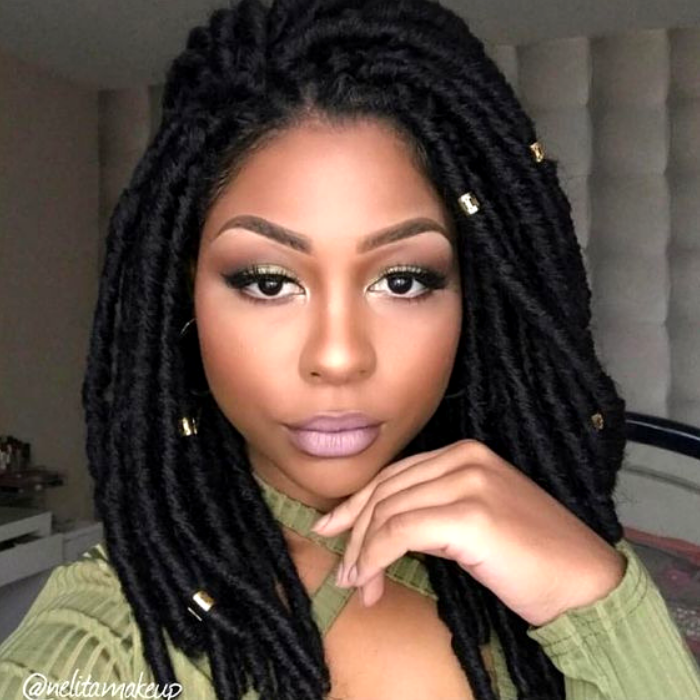 Braids or dreads are a fantastic choice for professional business hairstyles. They look gorgeous and you can make them as long or short as you’d like. It’s a beautiful style that you don’t see that often in a professional setting. 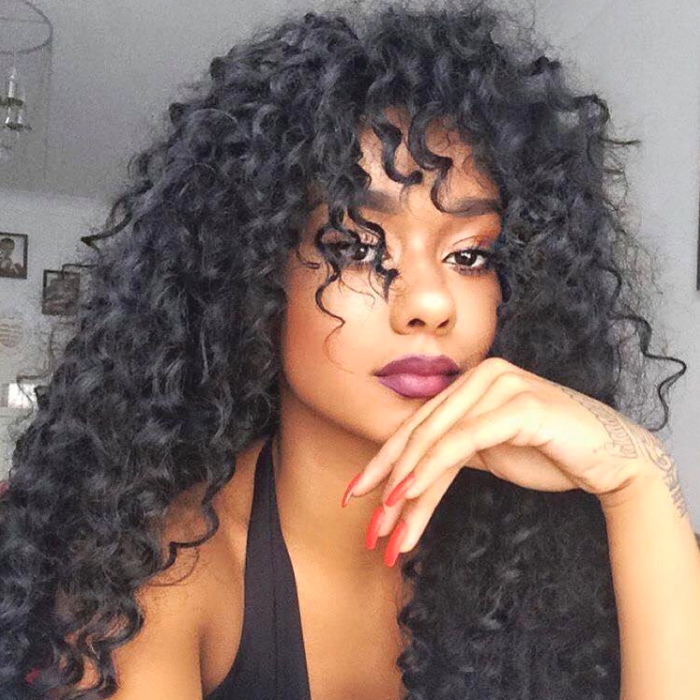 So if you’ve been looking for new ideas that will set you apart from a crowd and you have stunning natural hair, look no further! Professional business hairstyles or business casual hairstyles can all fall into the same category. You can get out of your comfort zone and try different styles. These are all very safe and easy options for women on the go. So if you really want to mix it up, feel free to get creative. 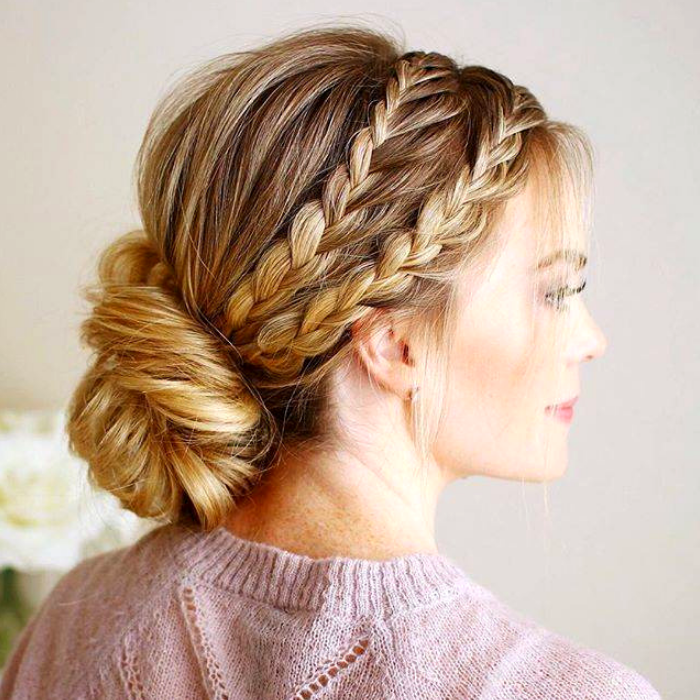 Add some braids to an updo. Try a messy hairstyle. 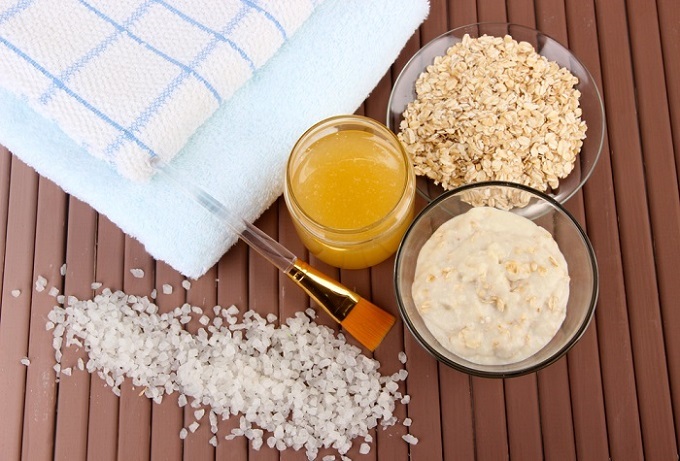 Learn how to use different hair products. No matter what, the hairstyle doesn’t make you a professional. You obviously want to look good while you work hard. There is a certain level of respect most people feel like they can get by looking perfectly put together. But you have to have fun with your hair or you will fall into the trap of being the person with the same hairstyle every day! So mix it up!